The sequel to this year's Kingsman: The Secret Service will begin filming in the spring of next year. This is great to hear, because it makes the reality of the sequel more tangible. 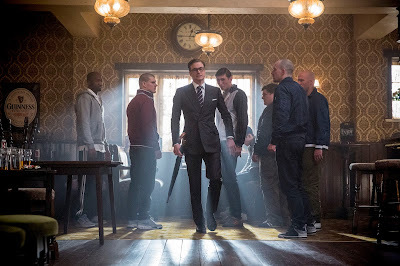 I loved Kingsman, and it's one of my favorites of the year right now. This is a property ripe for a franchise, and I am glad that the studio sees this opportunity and is willing to jump on it. The question now becomes if (SPOILER)... Colin Firth will return or not. I hope that he doesn't, because his death in the first film is a crucial point in Eggsy's (Taron Egerton) development. It would also lessen the message of the character's death in the film, which was a jab at the fact that the hero always finds some miraculous way to survive, and that no one ever really dies. But regardless of what they do with Firth's character, I am glad that the sequel has plans to begin shooting. A rumor surfaced a little while ago, stating that Mad Max: Fury Road director George Miller will be helming the sequel to 2013's Man of Steel. 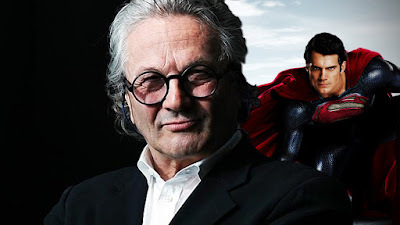 This seemed feasible, since Miller had been working on a Justice League film for DC a few years ago that was ultimately scrapped, and the source behind the rumor was reliable. However Miller has come out to say that he most likely won't be doing the film, as he is saying his next film will be a smaller, independent movie. According to Miller, the size and scope of the production behind Fury Road took its toll on the 70 year old director. Miller did a fantastic job with that movie, and I am interested to see what he does next. But I don't want him to push himself to do a Man of Steel 2 and sacrifice the quality of the film. If he needs to do something smaller next, then let him do it and I'm sure DC will find a very capable director to helm the Superman sequel. 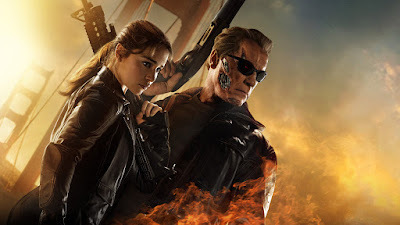 When the domestic opening weekend box office numbers for Terminator: Genisys came in, the potential for sequels was immediately flushed down the toilet. The movie just didn't do bad in its opening weekend, it failed. However, its intake turned around overseas, and was especially successful in China. By the end, Genisys made $440 million worldwide on a $155 million dollar budget, which did allow the studio to earn some (but little) money. Yet even though Genisys's overseas business prevented it from being a true failure, production on future films has been halted... indefinitely. This doesn't surprise me. 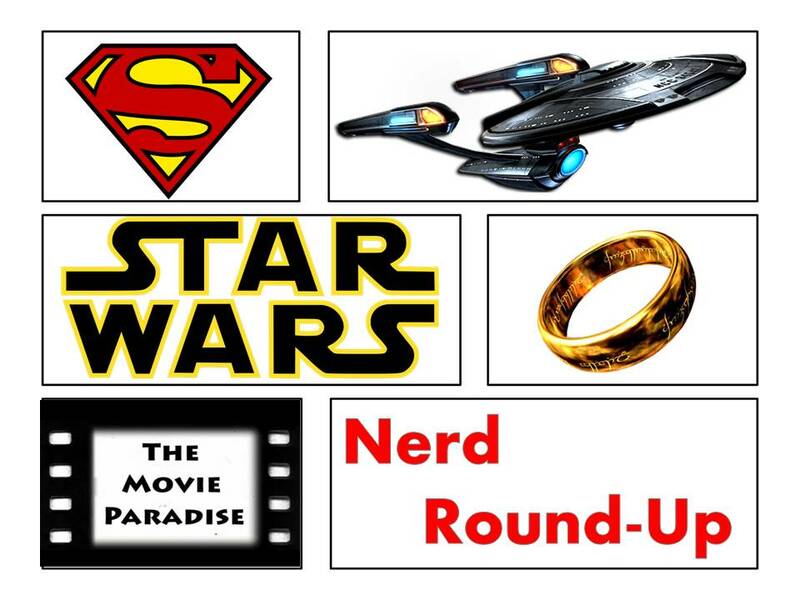 The studio knows that no one in the U.S. is interested in these movies, and that is supposed to be their prime audience. Sure, the worldwide box office may have saved this film, but there's no guarantees that a sequel could be saved too. This is a smart move by Paramount, and I am interested to see the future (or lack thereof) of this franchise.